Wildlife photography is a tricky field, as it requires both finding animals and not scaring them away. When filming a documentary like Planet Earth, photographers and videographers don’t just walk into the field a snap a picture; they spend days, or even weeks, sitting as still as possible to get that perfect shot. Luckily, there is another choice: the wildlife camera. Wildlife cameras are designed to be placed inconspicuously, and to wait patiently until movement is detected, at which time they snap a photo or record a video. 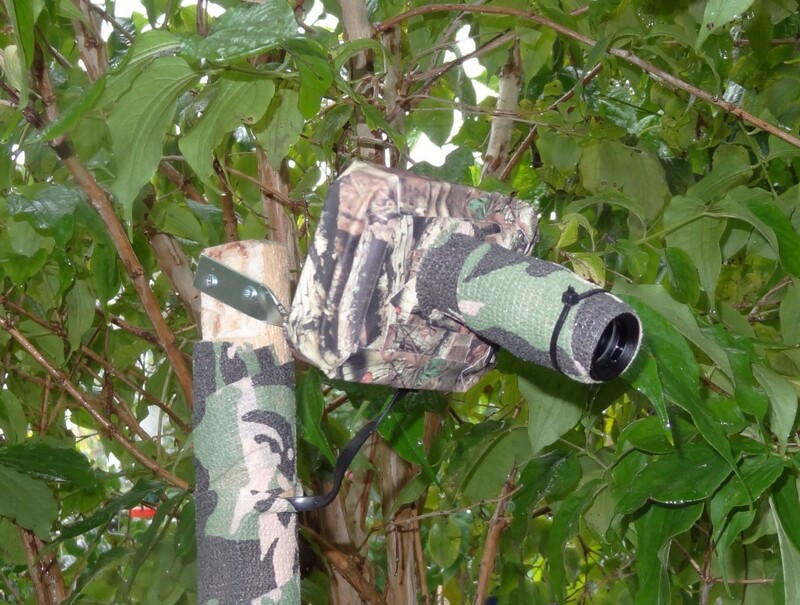 While prices for commercial wildlife cameras have certainly dropped, they can still be pricey. So, if you want to get some great wildlife snaps, you might want to follow PiBat’s lead and build one yourself.